TOKYO (Reuters) - SoftBank Group Corp's mobile phone services were disrupted in some parts of Japan on Thursday, ahead of an initial public offering (IPO) of its domestic telecoms unit later this month that will potentially raise $21 billion. Shares of the group fell as much as 6 percent after the news, pressured also by a broader sell off in stocks following the arrest of a senior executive at Huawei Technologies. The two companies have partnered on 5G trials. A SoftBank spokeswoman said connection problems started around 1:39 p.m. (0439 GMT). Other details, including when full service will be restored, are not yet known, she added. 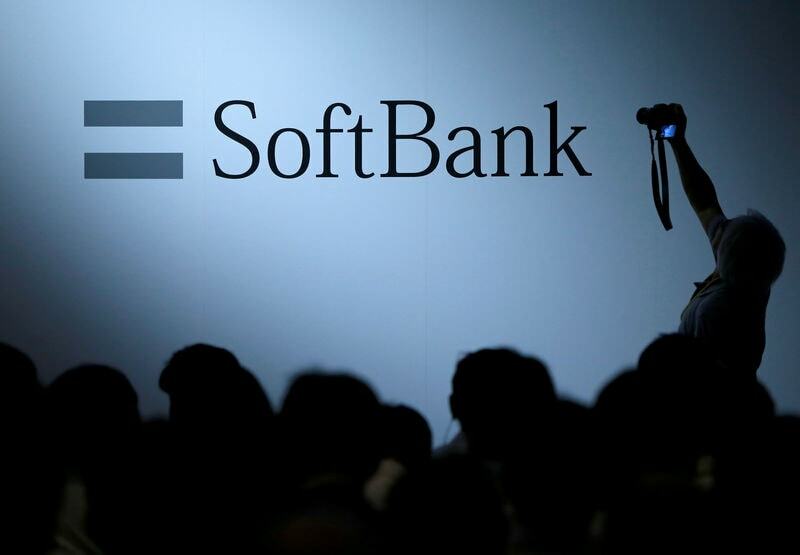 Strong retail demand saw SoftBank Group last week forgo a price range for the bumper IPO of its domestic telco, SoftBank Corp, setting a single indicative rate of 1,500 yen ($13.30). Shares of the group closed down 5 percent on Thursday, in a broader market that skidded to a two-week low after Canada arrested Huawei's global chief financial officer Meng Wanzhou at the request of the United States, threatening a new spike in Sino-U.S. tensions.